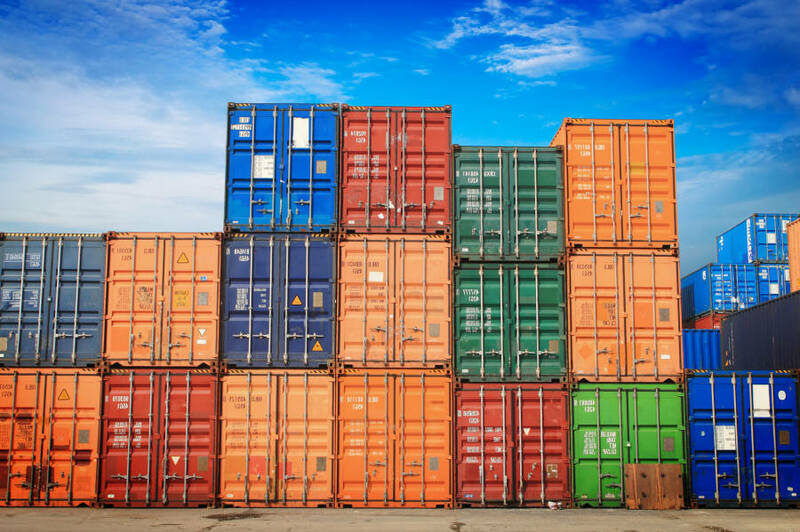 Harmonised customs laws that aim to expand the CARICOM region’s trading potential and improve its economic performance are expected to be finalised at the closing meeting between customs officials, legal experts and CARICOM representatives in Trinidad and Tobago from 24 to 27 March. Experts are convinced the successful implementation of customs procedures arising from these regulations can deliver direct, tangible benefits to the private sector, such as increased operational efficiency and the application of consistent standards throughout the region. Based on the collective adoption of international best practices, the harmonised customs bill will among other things ensure a strengthened, standardised complaints system for aggrieved traders. Deemed by CARICOM Senior Project Officer for Customs and Trade, Mr Bernard Black as “a major breakthrough”, the provision will guarantee stakeholders a deepened form of redress while ensuring that principles of fairness are upheld by customs officials. Other measures set to be implemented under the bill include a single, identical electronic form for the region’s customs brokers. This is expected to facilitate greater accuracy in their submissions, and allow for the easy generation and collection of reliable regional data to support future policy formulation efforts in the Community. The harmonised approach also intends to alleviate elaborate bureaucratic processes by enabling maximum stakeholder compliance across the region. High compliance will see more efficient clearance procedures resulting in reduced waiting periods for businessmen. The effective completion of the process of developing a harmonised customs policy and legislation for the region remains an important step in achieving the goals of the CARICOM Single Market and Economy. The CARICOM Secretariat recognises the continued support of the ACP Business Climate Facility (BizClim) in facilitating this process.